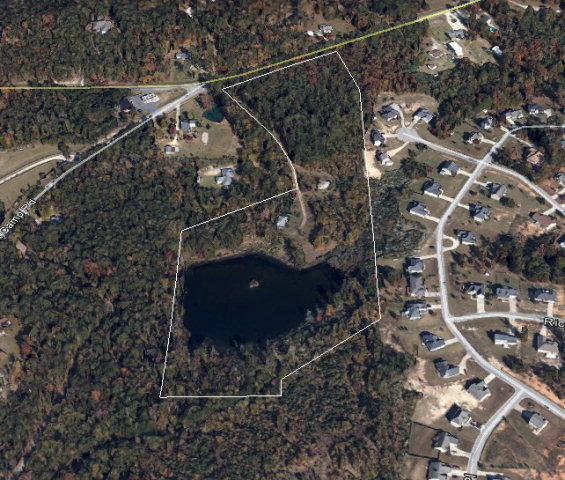 Remarks at 5986 Moseley Dixon Road Macon, GA - 16.57 Acres including a 3 Acre Pond. Shop and former residence on property, but several excellent home sites. Zoned PDR for potential development. Topography is Gently Rolling with majority of the land being mostly level. Only mile from Lake Tobesofkee.